No revenue projection is complete without an accurate list of cost assumptions. This is a common mistake made by many businesses despite the fact that you won’t know what your projections are based on without cost assumptions. You can avoid this mistake by having a solid understanding of the assumptions used in your projections. It’s also necessary to take the time to explain your assumptions within your revenue projection and give a lot of detail. 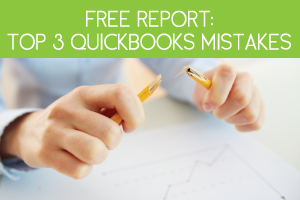 Another of the biggest mistakes made in revenue projections is the inclusion of bad math. Take the time to triple-check your figures and make sure every single row and column adds up and makes sense. One of the truths in business is that no matter how often you touch base with your clients, there will be a certain percentage that don’t end up paying you for the work completed. It is necessary that you include an allowance for this bad debt in your revenue projections. Hiding or glossing over bad debt will only hurt your business. 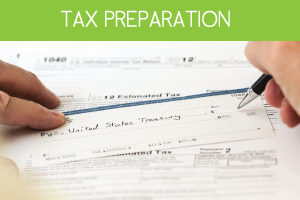 Make sure to include all financial problems and bad debts in your revenue projections. 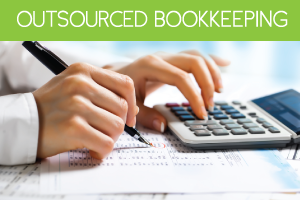 Even though you will probably use QuickBooks or another accounting software to make your revenue projections, you still need to have a basic understanding of accounting methods and equations. If you change a number in one cell it will affect other numbers within the equation, and you need to understand how that happens. 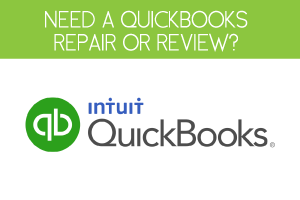 Take the time to do a few manual equations and make sure the information lines up with what your revenue projections show in QuickBooks. Another of the 7 revenue projection mistakes you can’t afford to make is using only qualitative data. While speculations are sometimes necessary, only quantitative data can be used to back up the assumptions made in your revenue projections. Make sure all of your revenue projections are backed up with hard, verifiable data. To create an accurate revenue projection you need to include everything that affects your revenue flow, including recurring expenses such as rent, payroll, benefits, etc. Avoid this mistake by creating a list of all your expenses and how they affect your monthly financial statement. Then apply these amounts to your revenue projections as well. The final of the 7 revenue projection mistakes you can’t afford to make is including under or over-inflated numbers in your revenue projection budget. Either option can cause your investors to become concerned. Include just enough room in your revenue projections and cost assumptions to account for changes. Just be wary of going too far in either direction.